Life is filled with decisions and choices that we make on an everyday basis. Most of these decisions are simple choices whereas some are more difficult than others. However, there are some decisions, once taken, their impact can never be undone and define your character as a person. These decisions are made when you are at cross roads, when your decision gives a direction to your life and alter the course of not just your life but also of those who matter the most to you. Sometimes these Crossroad decisions are on behalf of others but the onus lies on you to take them. How does one take such decisions and come to terms with them? 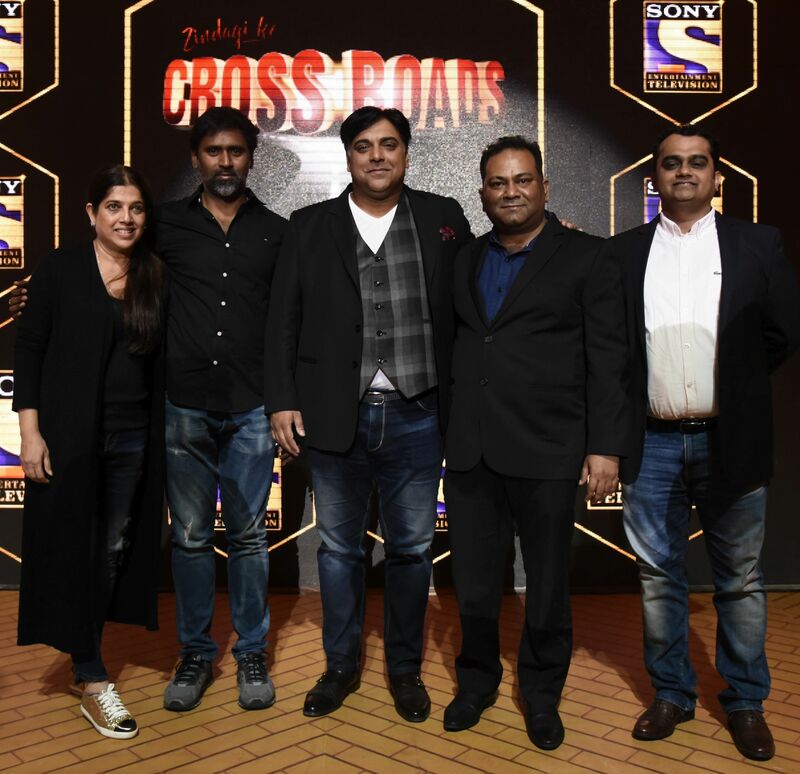 These are the questions that Sony Entertainment Television seeks to ask as well as answers through its latest offering “Zindagi Ke Crossroads”. Prime time television in India will see a first-of-its kind format, which will show relatable life-altering narratives inspired from the drama of life and before a ‘Crossroad’ decision is taken, it’ll be put forth to the studio audience, which will be a representation of our country in some measure, for deliberation and see what most of us would’ve done. For the viewers, it’ll be a ‘mirror-of-introspection’ and for some an enabler of life in the days to come. The show premieres on 6th June and will air every Wednesday, Thursday and Friday at 8:30PM on the channel. Produced by Shabinaa Khan, who has been closely associated with the Indian Film Industry, the concept, story and screenplay has been developed by Mahadev, who has been an integral part of Vijendra Prasad’s & SS Rajamouli’s team. Zindagi Ke Crossroads, with its clutter breaking format will encourage viewers to assess themselves, through other’s issues and dilemmas.